MJ Tank Lines, Inc. is a privately held California Corporation. It was founded in 1999 in Ventura, California by Michael Doggett. Mike’s enthusiasm in trucks and the industry began at an early age, as his father owned and operated trucks all of his life. 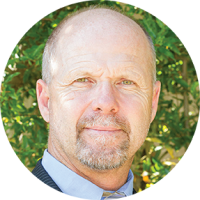 His interest in the trucking industry continued into adulthood when he decided to start a petroleum transportation company. MJ Tank Lines began operations with one power unit and one trailer. It has since grown to a fleet of 31 units serving Central and Southern California, 24 hours a day, 7 days a week. MJ Tank Lines has 5 terminals located in Southern California to better serve their customers. The company has been very successful in hiring professional, competent office staff and drivers to ensure all customers needs are met with a high level of efficiency. All trucks are equipped with the state of the art GPS units, allowing for a timely and accurate tracking of all deliveries. 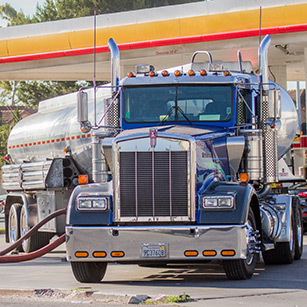 Over the last several years, the company has established affiliations with a number of trade organizations, such as California Independent Oil Marketers Association (CIOMA) and California Trucking Association (CTA), to name a few. As a company, MJ Tank Lines is committed to the success of their industry, as well as their customers and vendors alike. MJ Tank Lines, with the support of their family of employees, is involved with several charitable organizations. As a company they have partnered with a number of community based charities such as Special Olympics, Special Needs Athletes and Peers (SNAP) Program, Senior Nutrition Action Council (SNAC) and a variety of local youth athletic programs. We believe in being good stewards throughout the communities that we both live and work in.